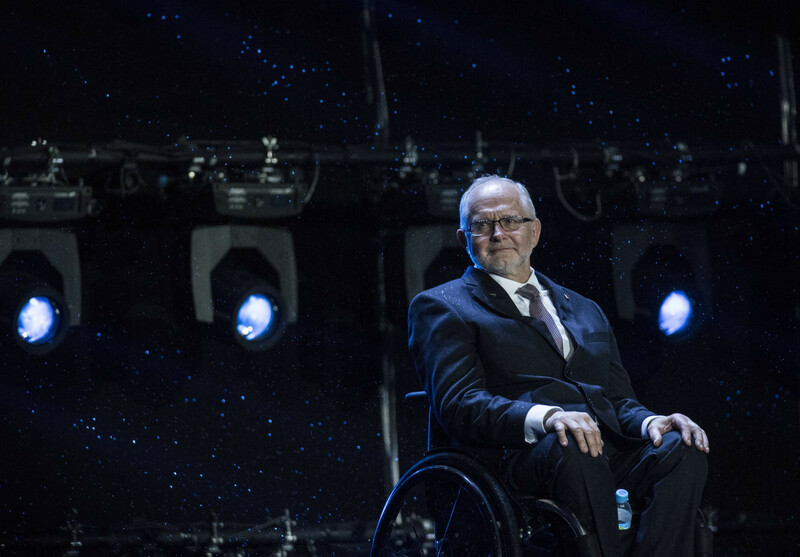 The four candidates standing to replace Sir Philip Craven as President of the International Paralympic Committee (IPC) have reiterated their visions should they be elected in video interviews published by the global governing body. 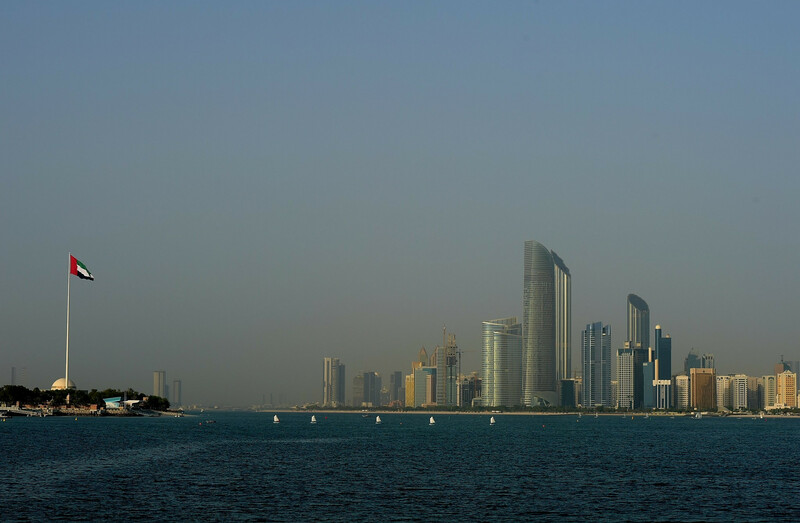 The candidates are Canada’s Patrick Jarvis, Brazil’s Andrew Parsons, Denmark’s John Petersson and China’s Haidi Zhang with the election due to take place on September 8 during the 18th IPC General Assembly in United Arab Emirates’ capital Abu Dhabi. Jarvis, Parsons and Petersson are members of the current IPC Governing Board with Parsons the organisation’s vice-president. 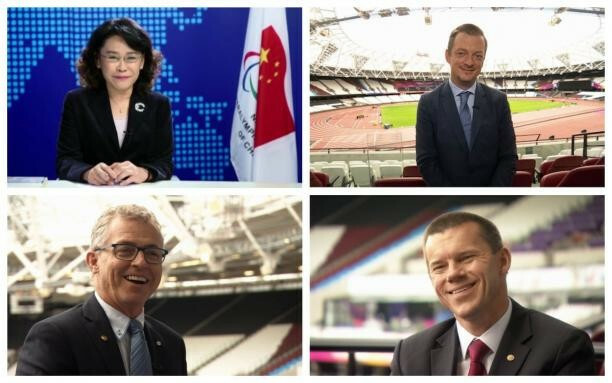 During the interviews filmed by BBC Sport, the four candidates answer questions which aim to give a greater insight into who they are and what they will bring to the Paralympic Movement if elected as President. Jarvis has previously spoken of his desire to continually develop the body’s Athlete Classification Code in a bid to address what he considers to be one of the biggest issues of concern for Para-athletes. If elected President, the former Canadian Paralympic Committee head has committed to five areas of focus, including level playing fields, under the vision of "more is possible". Effective implementation and monitoring of the IPC Athlete Classification Code, with a focus on continuous improvement, is one of the elements he believes "will improve confidence in our system". Improving education about anti-doping to improve compliance and taking a clear stand against all corruption in sport are among the others. "I would take a look at this as four candidates with all unique capabilities and unique qualities," he said in his video interview when asked why the IPC membership should vote for him. "For myself, I think it’s my depth and breadth of experience. "I have over 30 years in this but if I was to take a look at it, you can measure it in terms of what leadership is truly about. "And for me it comes down to two facets - engendering trust in your membership, your athletes and all those who are engaged in the Paralympic Movement and the other aspect is the competence. 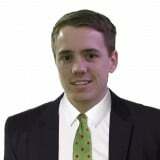 "With my professional background as a trainer, I am looking to the next generation of leaders. "I would appeal to the members that that is a unique skill set that I would bring." Parsons promised an "International Paralympic Committee for all" when he released his manifesto in June. The former Brazilian Paralympic Committee President set out a vision at an event organised by London-based Vero Communications to unlock the Paralympic Movement's development and commercial potential. He is aiming to build on the progress made in Para-sport following the success of London 2012 and Rio 2016 and has unveiled a 14-pillar plan. Among his crucial points are a greater emphasis on Para-athletes, ensuring transparency, openness and dialogue, as well as a more professional athlete classification process. The Brazilian also wants to explore the potential for a Paralympic Youth Games and boost the Agitos Foundation, the IPC's development arm. "I think I have a very good track record in my own country, my own region of being able to transform the reality," Parsons said in his video interview. "I come from a developing country which 20 years ago was in a very difficult moment. "Paralympic sport was not even recognised by the Brazilian law, but we were able to change that by working with communication and with broadcasters, providing services to the athletes, creating a pathway that goes from school sport to post-career programmes. "So athletes, when they first appear in the Brazilian Paralympic Movement, they know they have a pathway - it’s clear for them and they know they can count on the Brazilian Paralympic Committee as a reliable partner. "So I think I have this experience of transforming a country which is not in the top-10 in the world. "I know how it is to face the challenges that many of our members face, which are having almost no budget but using creativity, having a long-term approach, a long-term strategy and knowing where we want to go and how to achieve that." Petersson recently reiterated his ambition to bring about more collaboration with the International Olympic Committee (IOC) and International Federations. The Dane believes that this would ensure "a stronger Paralympic Movement". Relations between the IPC and the IOC have been strained since the two organisations opted to take a different courses of action regarding Russian doping. The IPC banned the country completely from last year's Paralympic Games in Rio de Janeiro, after the IOC had opted to defer decisions on participation to the respective International Federations. The Russian Paralympic Committee remains suspended from the IPC. Sir Philip, head of the IPC since 2001, warned in May that it would be "very unlikely" for Russia to compete at the Winter Paralympic Games in Pyeongchang next year if the suspension was not lifted by next month’s IPC Governing Board meeting. Petersson said in his video interview he has the drive to continue the "great work" Sir Philip has done for the last 16 years. "I will not forget anybody - it’s very important," he added. "This is an umbrella organisation, so you can't only focus on certain NPCs (National Paralympic Committees), certain sports. "We need them all and we need them all to be unified and to work together for the benefit of the athletes and for sport." Zhang has previously vowed to help transform Para-sports on a worldwide level if elected. The Chinese official is a former 10 metres wheelchair air pistol shooter and currently serves as both President of the Chinese Paralympic Committee and Executive President of the Beijing 2022 Winter Olympic and Paralympic Games Organising Committee. Following her country’s medal-topping performance at last month’s World Para Athletics Championships in London, Zhang said she is keen to "spread the secret" of China’s success across the globe. China won 30 golds, 17 silvers and 18 bronzes at London 2017 with nearest challengers the United States claiming 20 golds, 19 silvers and 20 bronzes. "I think I’m the right one because I have the right skills and the experiences," Zhang said in her video interview. "I’m the leader of the Paralympic Movement in the most populous country in the world. "I want to lead the Paralympic Movement and I think I can." Next Wednesday (August 16), the IPC is due to publish video interviews with New Zealand’s Duane Kale and UAE’s Majid Rashed who, alongside Petersson, are standing for election as IPC vice-president. The IPC Governing Board will consist of one President, one vice-president and 10 members at large and all will be elected by the IPC membership which consists of NPCs, International Sport Federations, International Organisations of Sport for the Disabled and Regional Organisations. In addition to the elected members, Chelsey Gotell, chairperson of the IPC Athletes’ Council and Xavier Gonzalez, IPC chief executive, are ex-officio members of the Governing Board. Only Gotell has a vote, though. A total of 22 candidates have been nominated for member at large positions. On September 6, each candidate will have the opportunity to make a presentation on their candidature to the IPC membership attending the IPC General Assembly.